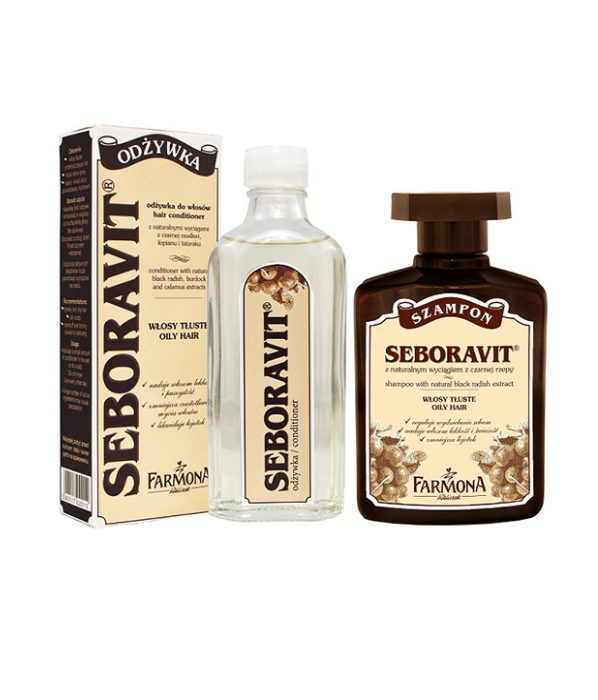 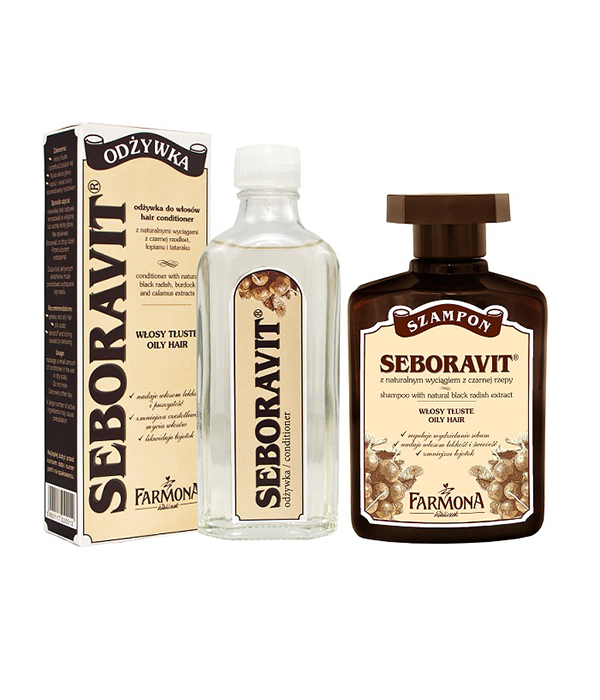 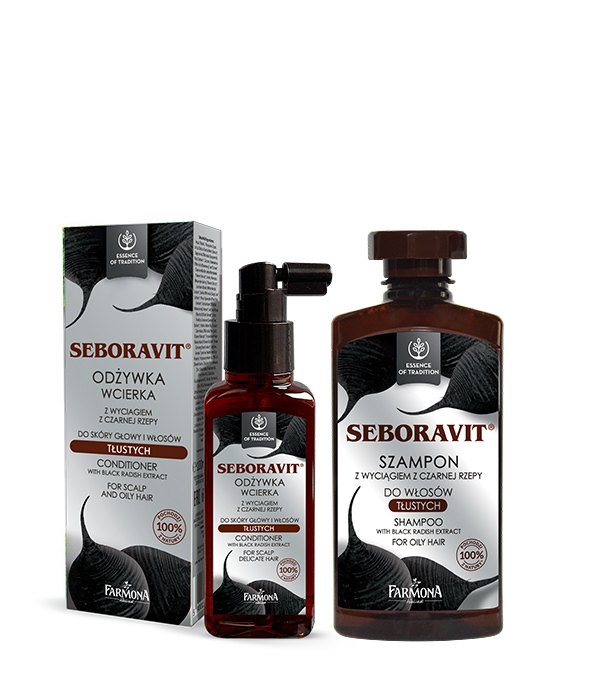 Seboravit line was created to nurture the hair with a tendency to seborrhea. 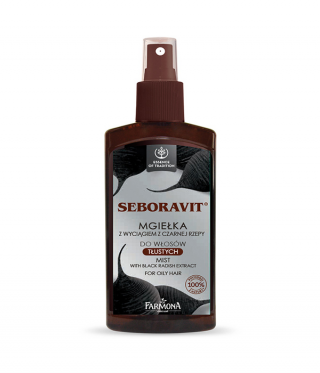 It reduces the activity of sebaceous glands and regulates sebum production, thus effectively eliminating oily hair. 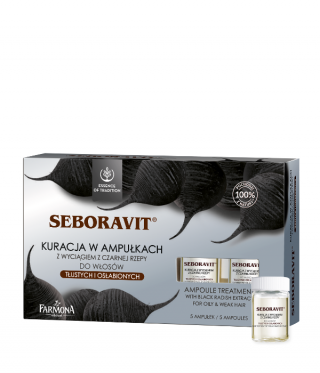 It includes black radish the most effective means of regenerating and strengthening hair and inhibiting hair loss. 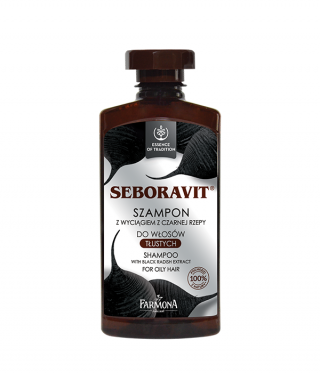 It leaves hair strong and resistant to damage. 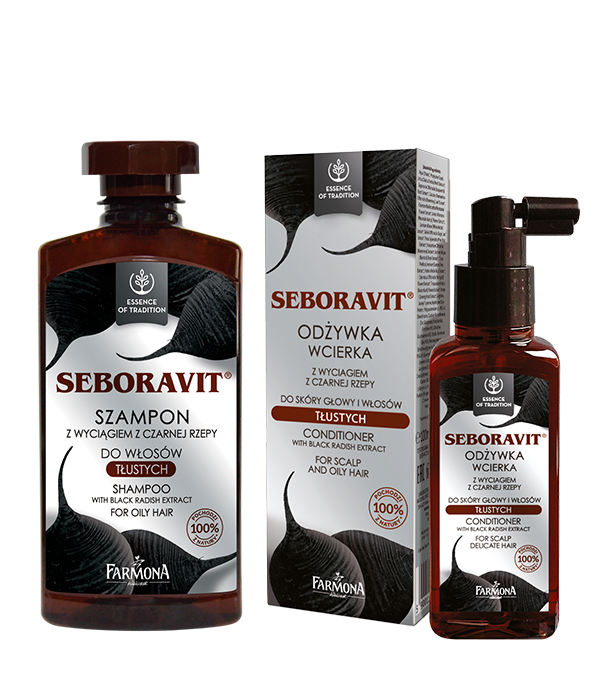 Special eco formula based on crystal clear mountain spring water makes the products extremely gentle, with soothing effect even on irritated scalp.